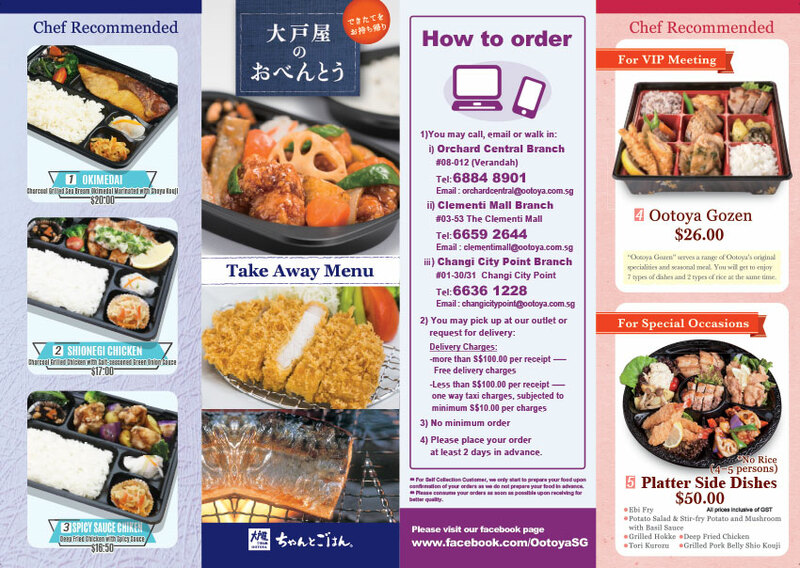 By submitting this order form, I agree to receive and join Ootoya's Loyalty Program via my email and mobile number. 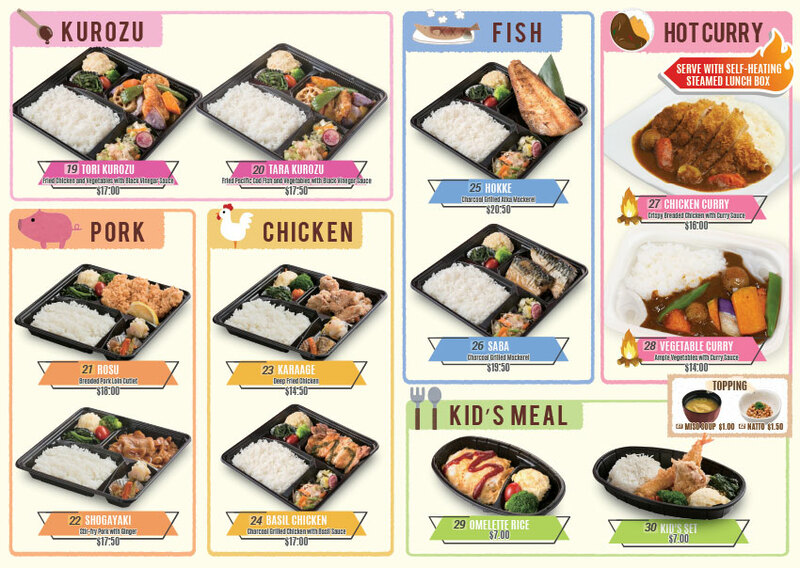 * For Self Collection Customer, we only start to prepare your food upon confirmation of your orders as we do not prepare your food in advance. ** Please consume your orders as soon as possible upon receiving for better quality. Delivery is also available by Deliveroo or Foodpanda! *Delivery may not be available for customers living in other areas.